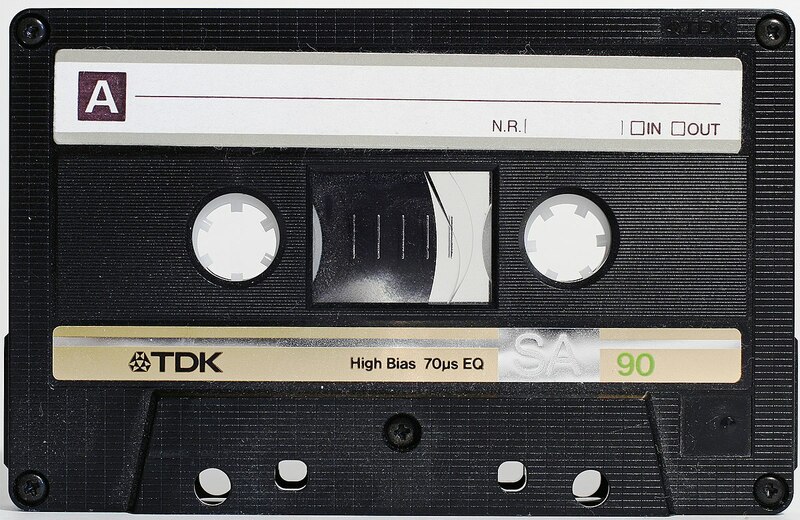 This 30-minute workshop shows you how to digitize audio cassette tapes into digital mp3 files using our TEAC AD-800 machine. We're sorry. The registration deadline was 4/7/2019 at 12:00 AM.